Park at the Bark Park dog park on Las Virgenes Rd. It’s been a long while since we’ve ridden the full Millennium Trail. 13 miles with 89 switchbacks! This ride has some extended climbs, very tight switchbacks and is not recommended for those with limited riding experience. 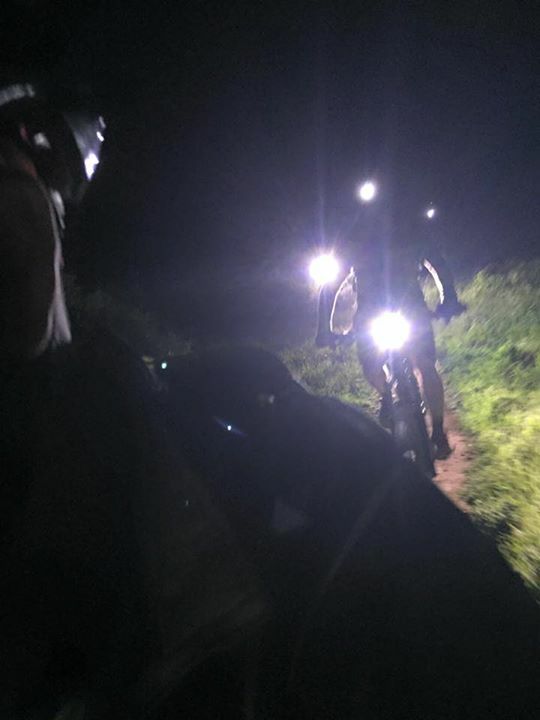 The infamous “pyramid” descent is a challenge, so be sure to have a very good light and consider a helmet light as well.